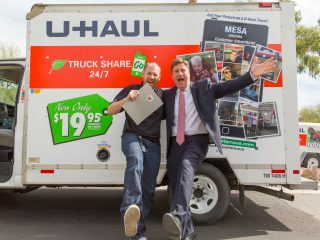 DETROIT — Humble Design Fueled by U-Haul will be furnishing its 1,000th home for Detroit families emerging from homelessness on Feb. 27. 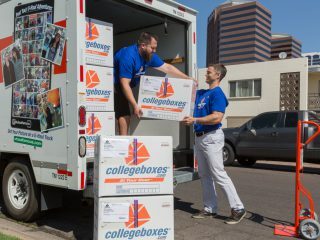 The milestone comes as the Michigan-born nonprofit celebrates 10 years of helping people break the vicious cycle of homelessness and realize better lives. 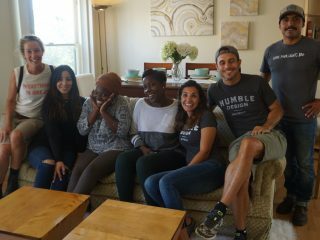 Founded in 2009, Humble Design provides hope and compassion to deserving families in need. 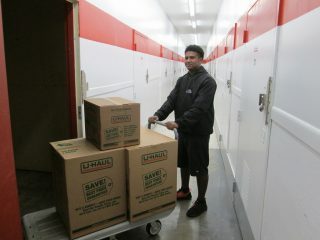 Its staff and gracious volunteers accomplish this by turning empty residences into clean, dignified and welcoming homes. This noble work happens three times a week in Detroit – and seven times a week nationally – through Humble Design’s free professional design services and the repurposing of gently used furnishings donated by the community. The 1,000th home reveal will take place at 2:30 p.m. on Feb. 27. Media is encouraged to share the family’s tale of perseverance and mark Humble Design’s decade of success in addressing Detroit’s homelessness crisis. Contact Shelly Watts for event details at shellyw@humbledesign.org. 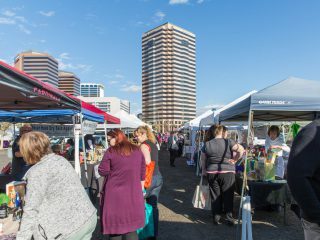 People receiving Humble Design services include single parents with children; veterans; and domestic violence victims. 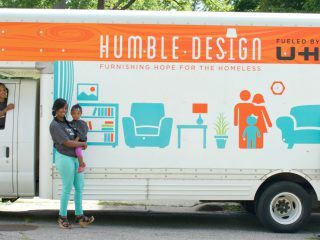 Humble Design partners with local shelters to identify families in need. Families take a personal stake in their newly furnished homes, leading to an extraordinary success rate – 99 percent to receive services have escaped the cycle of homelessness. Humble Design’s outreach has grown the last two years with the opening of new offices in Chicago, Seattle and San Diego. 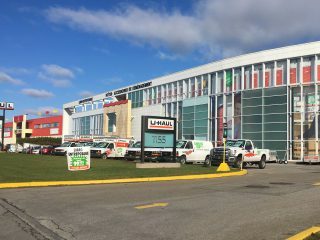 U-Haul International came on board as a national sponsor in 2016 to offer infrastructure and support for expansion. 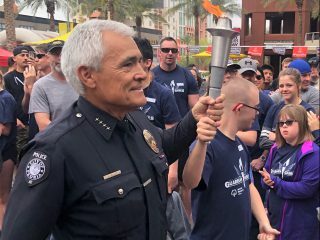 More organizations have joined the cause, including national sponsors CB2 and Clorox, and city sponsors such as the Schultz Family Foundation and Isabel Allende Foundation. In 2018, Treger and husband Rob Strasberg also began hosting the TV program “Welcome Home” on The CW. It’s a takeoff on Humble Design’s work to assist families striving to overcome difficult circumstances. Check local listings for when “Welcome Home” airs in your market. 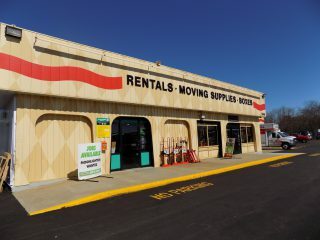 Finally, learn more about volunteer opportunities, corporate sponsorships, giving furniture or making a financial gift by visiting humbledesign.org.